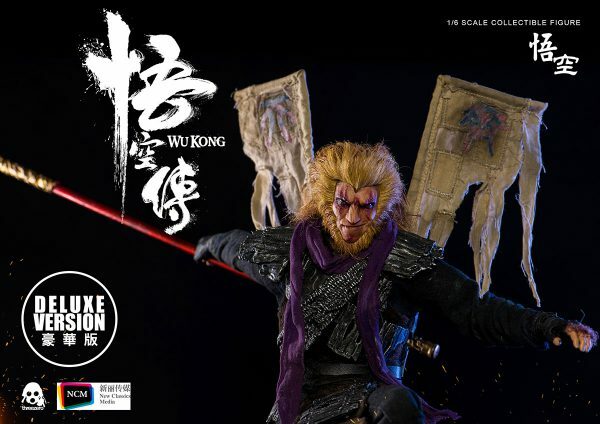 1/6th Scale Wu Kong (悟空) collectible figure will be available for pre-order at www.threezerohk.com starting on 15 December 09:00am HKT! 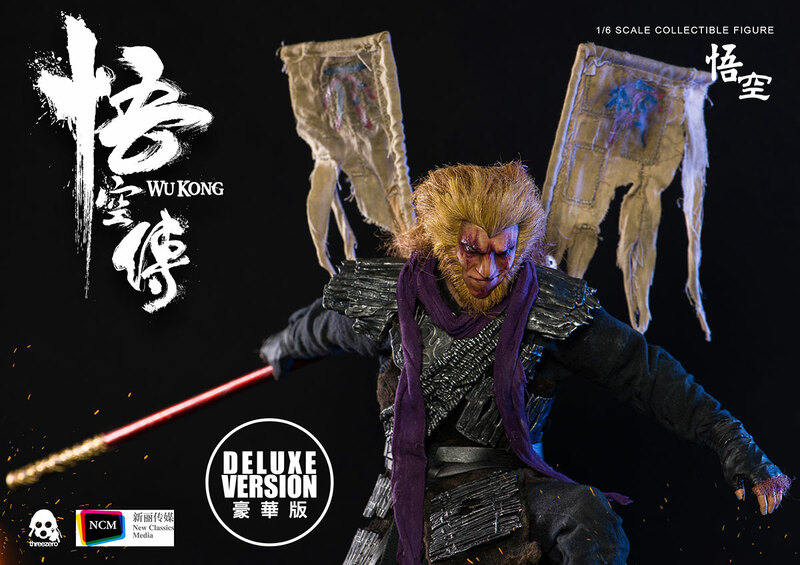 This Limited Edition collectible is offered for 178USD/1385HKD with Worldwide Shipping included in the price. 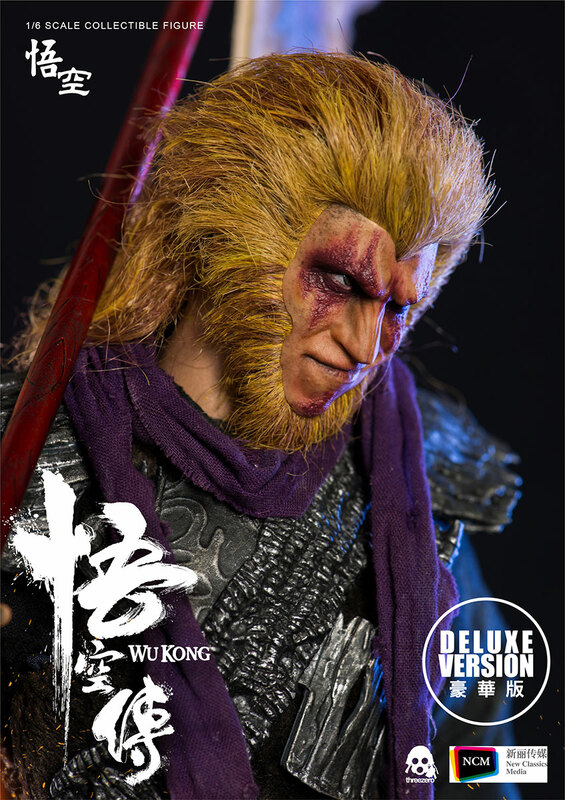 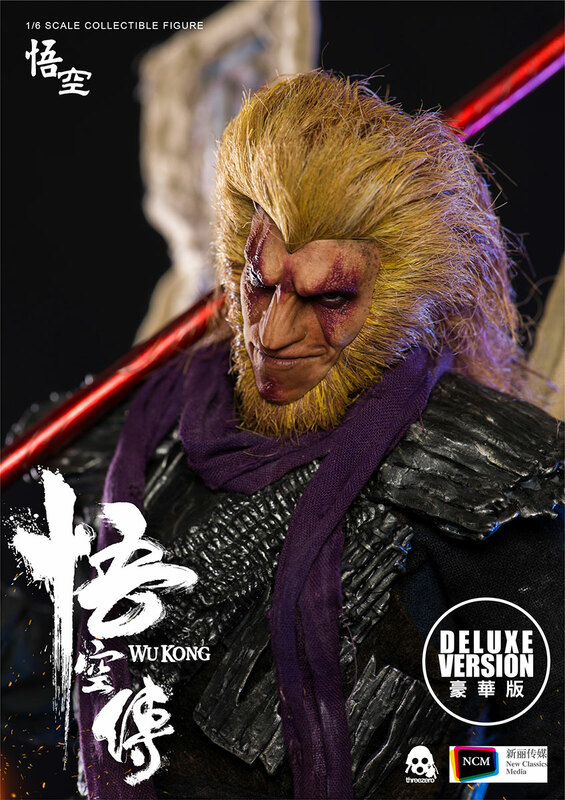 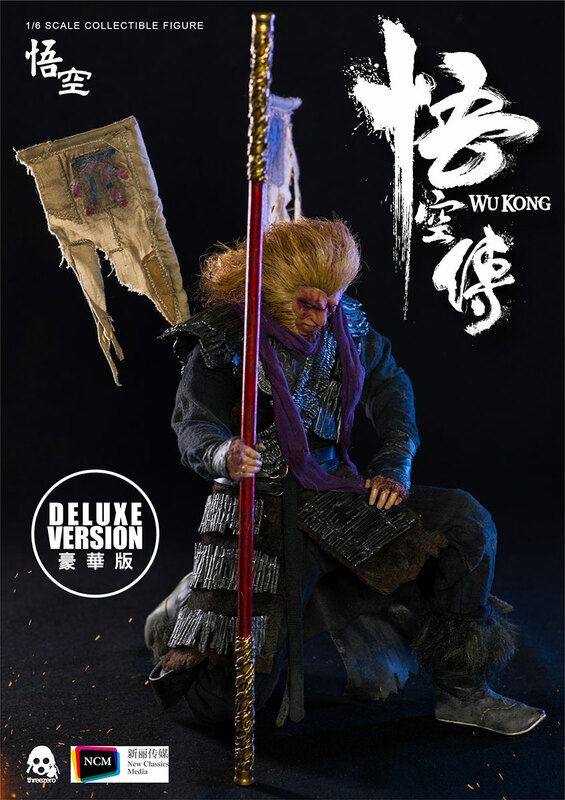 In addition we have Limited Edition Deluxe version, which includes an interchangeable Monkey King head, offered for 198USD/1545HKD with Worldwide Shipping included in the price. 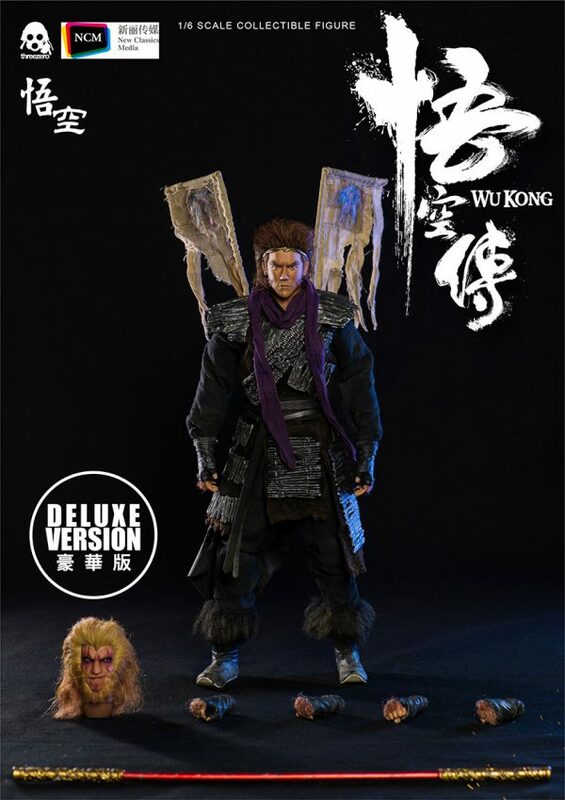 Crafted with highly realistic and life-like accuracy based on the appearance of Eddie Peng Yu-Yan (彭于晏) as Wu Kong (悟空) in ‘Wu Kong;’ a 2017 Chinese fantasy-action-adventure film directed by Derek Kwok Chi-kin (郭子健). 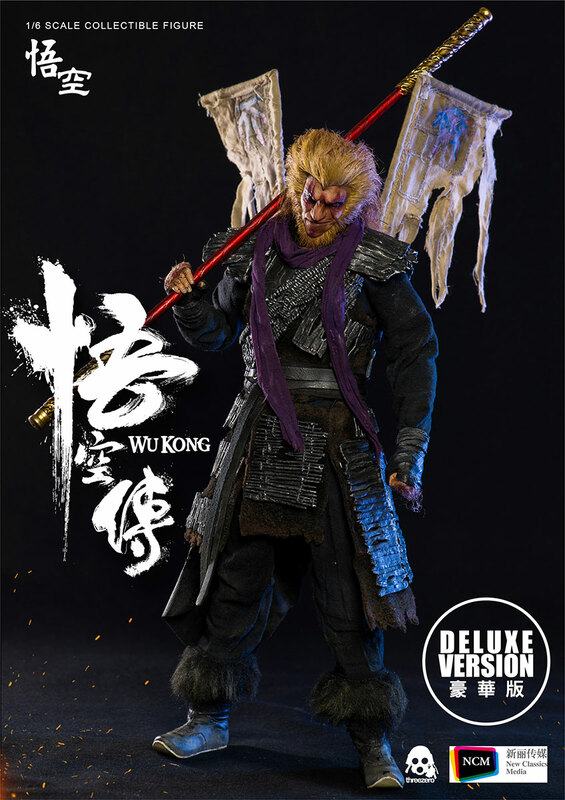 12 inches (~30 cm) tall, fully-articulated figure featuring tailored clothing and armor outfit made with finely detailed textures.